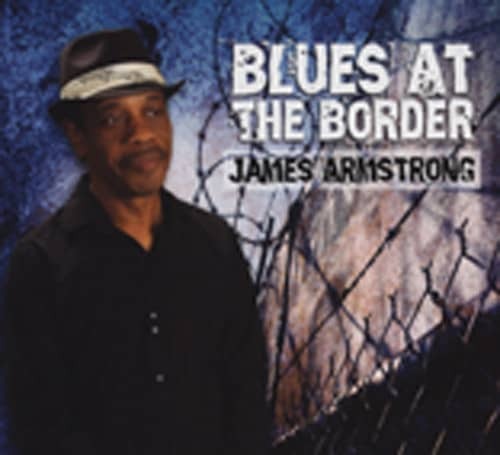 After eleven years a new album from James Armstrong. In the 1990s he was regarded one of the most promising bluesmen of his generation. 'Blues At The Border' is reflecting his 9-11 experience that the world is not the same anymore. Strong songwriting, great (slide) guitar playing, and expressive vocals. A very good one. - Digipak. 03 Baby Can You Hear Me? Customer evaluation for "Blues At The Border"